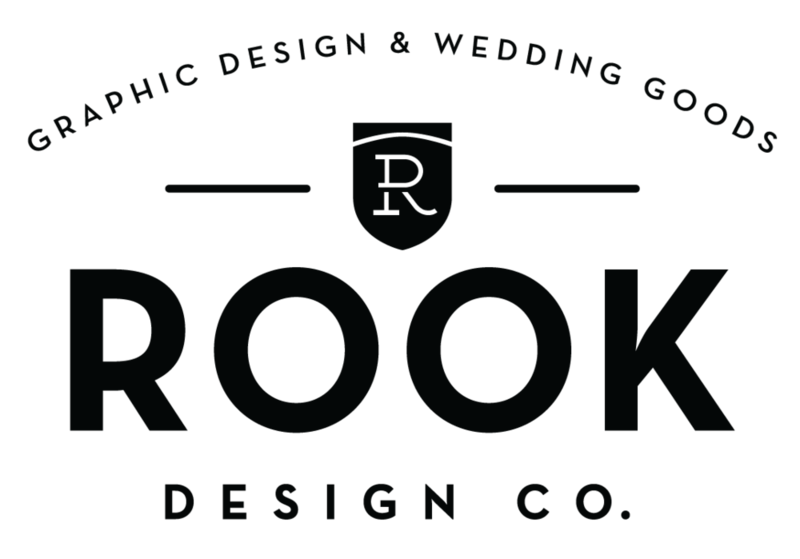 Hello Nametag Wedding Favors, wedding can coolers — Rook Design Co. This design features the popular "To Love Laughter and Happily Ever After" on one side, with a cheeky hello my name is nametag on the back. Guest can keep track of their favor by writing in their own name!